Come get your groove on! 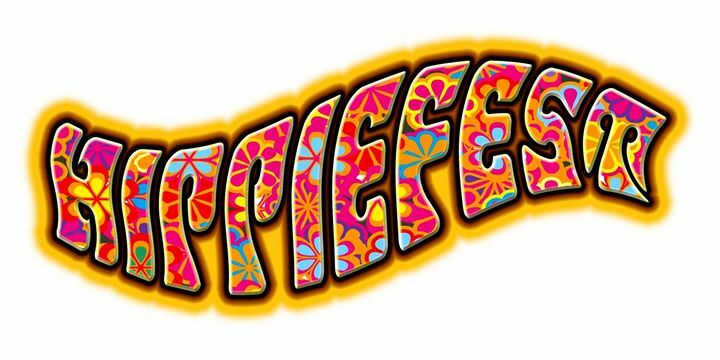 VW Bug Show, Hippie Costume Contest, Hula Hoop Contest, Live Music with Jericho Turnpike, Bob Hope and the Black Honkeys, Food, Beer/Wine, Vendors. Free parking/shuttle at the Dog/Splash Park (508 Live Oak Street) from 2:30-10:30 pm. Sponsored by the Tarpon Springs Merchants Association.